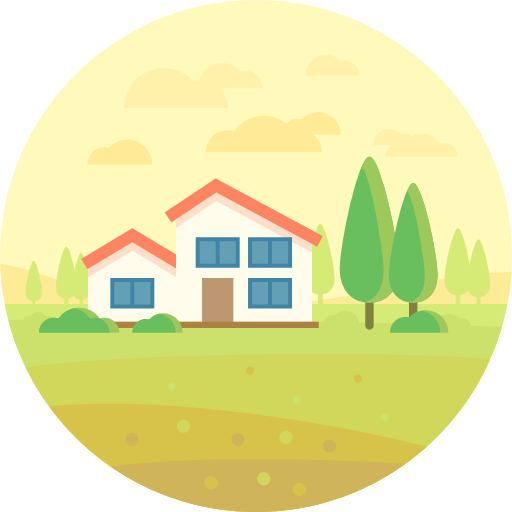 An important part of home buying is how you will pay for your new home, we can help by closely working with you to insure you have a smooth transition process. To do this, step one is to speak with your personal loan officer, then step two will be your pre-approval letter to see how much home you can afford. It is important is to speak to a professional who knows the process and will put you on the right path. Many other lenders promise a quick and easy process but leave you scratching your head wondering if you truly got the best deal possible for you and your situation. At Franklin Loan Center, our professional and courteous Loan Officers will help you find the loan program that best fits your needs and wallet. Click here for a list of Franklin Loan Center's loan programs. Contact us for an appointment by phone (442) 282-5290 or by filling out the form below. We are happy to serve you.